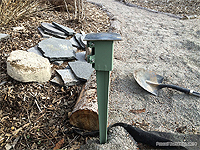 Way of anchoring your fence posts without conccrete? 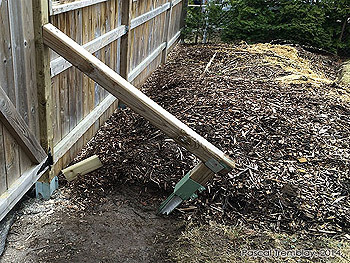 See this DIY guide about sturdy wooden fence posts installation. Bracing fence posts is easier than though. 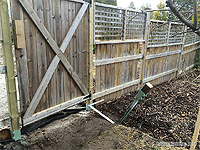 You need just a 4x4 treated timber and a metal spike!